Aug. 5, 2015, 9:48 a.m.
A political scientist with the University of Ghana Dr Ransford Gyampo says any national development plan that is not binding on all political parties is an exercise in futility. He said for a country "plagued with a tragedy of policy discontinuity" the most appropriate thing is to have a binding development plan around which political parties will build their manifestos. "Any move to have a national plan that isn't binding on successive regimes will be a bit problematic. "In 1996 the NDC had the vision 2020 but that was jettisoned by the NPP...The first time we had a national youth policy in Ghana was in 1999. When the NDC government was voted out in 2000 election it took eight years for the NPP to fashion out a 2008 National Youth Policy after extensive consultation. When the NPP was voted out in the 2008 election the NDC jettisoned the 2008 national youth policy and passed the 2010 Youth policy. "There is no guarantee that if power should change hands this document will guide the new regime," Dr Gyampo said in an interview on Joy FM. 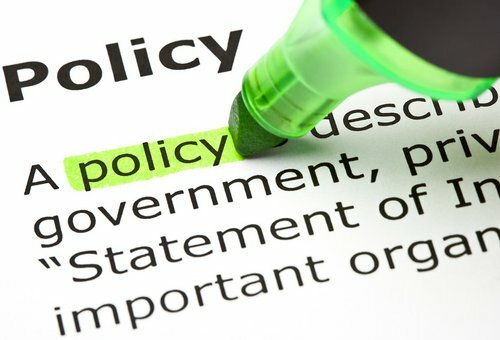 The political science lecturer was commenting on the 40-year National Development Plan which was launched in Accra Tuesday. 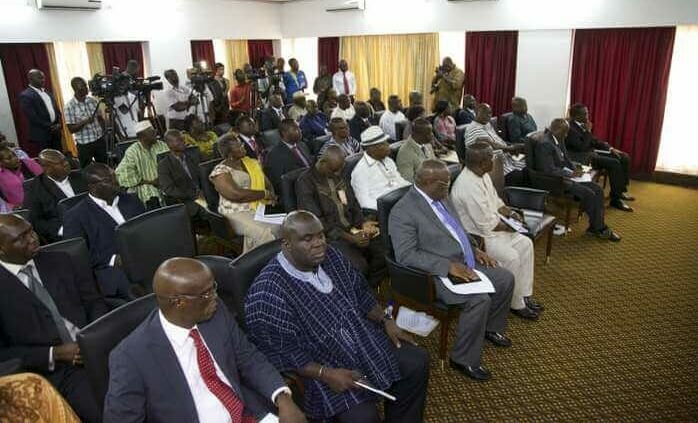 Two ex-presidents, Jerry John Rawlings and John Kufuor, a sitting president, John Mahama, all of them were consulted, and many other stakeholders including political parties were present at the launch to give their blessing to a document that is expected to drive the development agenda of the country for the next 40 years. President John Mahama pointed to the lack of political will by successive governments to follow through with development plans inherited. He hoped there will be a turn around with the new development plan. But Dr Gyampo is skeptical. He told Joy News' Evans Mensah the decision by the government to take the binding aspect of the document out of the plan is the beginning of the end to what was expected to be a panacea to Ghana's development challenges. The Senior fellow at the IEA was unequivocal in saying the development plan as launched in Accra today was a "watered down version" of the original plan IEA presented to the government. 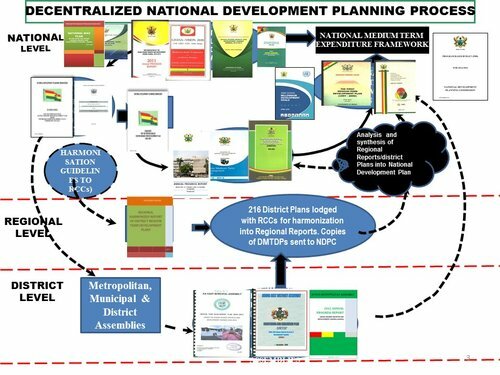 "I will urge officials of the NDPC and officials of government to drive to the IEA secretariat to get copies of the proposal in its original form as what is being bandied about in my view seem a watered down version." "The proposal must be binding on all regimes," he indicated. Dr Gyampo said the development plan must be entrenched in the constitution and made justiciable so that if a government fails to implement the plan anybody can go to court and enforce it. He also called for a review of Article 36 (5) which seeks to make a case against an entrenched national development plan.